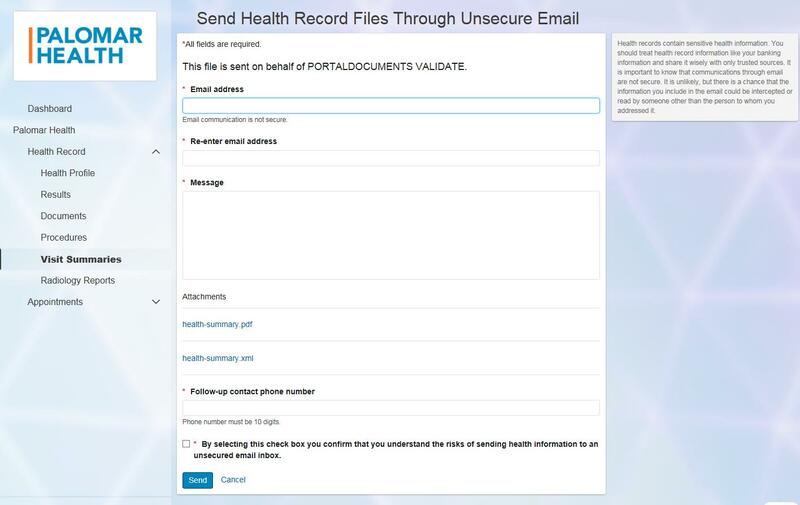 MyPalomarHealth provides secure, 24/7 access to your electronic health records your healthcare team uses when managing and documenting your care. New and improved: You can now access more of your medical record information in our MyPalomarHealth Patient Portal! You can email your visit summaries and other documents from MyPalomarHealth. Once logged in, you simply click "Send" under the Visit Summaries or Other Documents after you have completed the required fields. To protect your privacy, make sure that you confirm all information is correct. Please note: emailing via MyPalomarHealth is NOT SECURED OR ENCRYPTED. 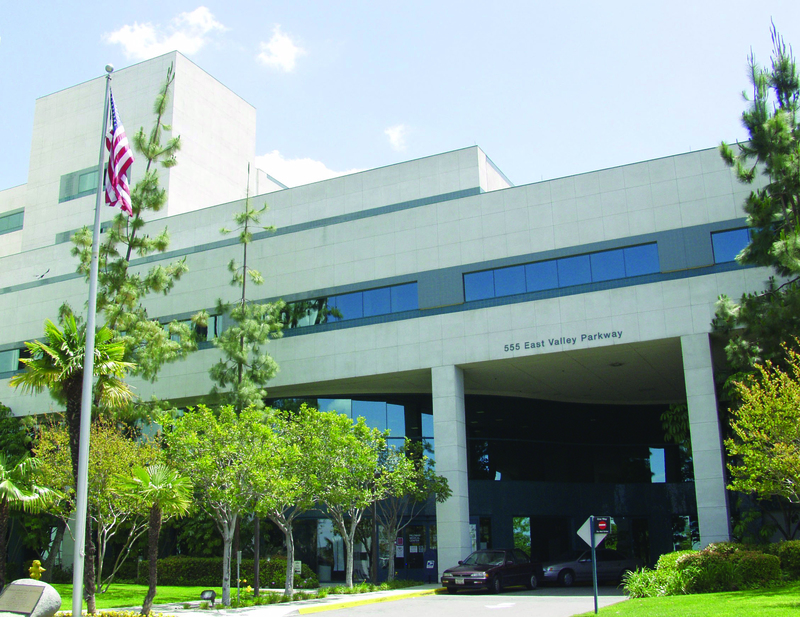 Palomar Health is not responsible for your medical information should you send it to the incorrect recipient. 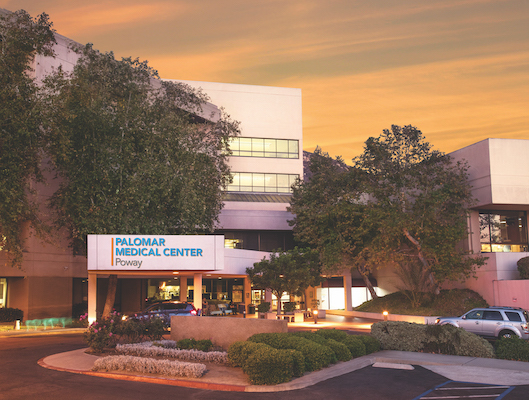 Thank you for choosing Palomar Health for all of your health care needs! If you are an existing patient, follow the instructions below to request access to MyPalomarHealth. 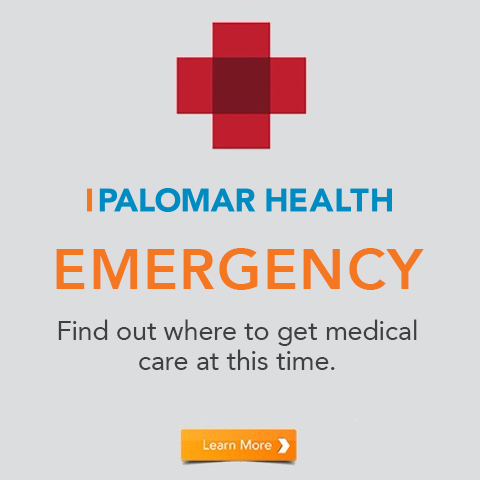 Need technical help accessing your MyPalomarHealth? Not sure how the enrollment Process works? Want to pay your bill online and save yourself time? 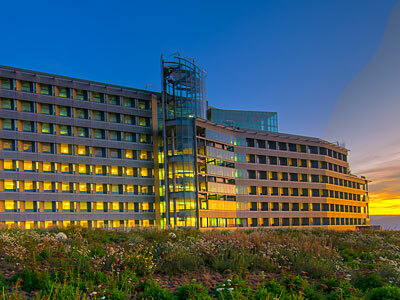 If you are an existing patient of Palomar Health and will be visiting one of our hospitals soon, you will be provided the opportunity to sign up for MyPalomarHealth through the registration process during your admission. At registration, you will have the option to receive an email invitation with instructions on activating your MyPalomarHealth account. This form allows a patient or representative access to MyPalomarHealth, a website to view their patient's health information. A Medical Record Correction/Amendment Form must be completed and submitted in person with your identification to the Medical Records Department at 2227 Enterprise St., Escondido, CA 92029. The form can be accessed online at the following location on our website by selecting the Medical Record Correction/Amendment link.